We were instructed by Santander to value a Plc owned mixed use commercial property portfolio spread across the south-east for loan security purposes. The eight properties valued had a total value of circa £45 million. 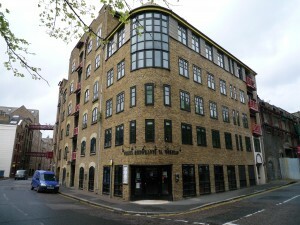 We were instructed to value this commercial property investment on behalf of Santander for loan security purposes. 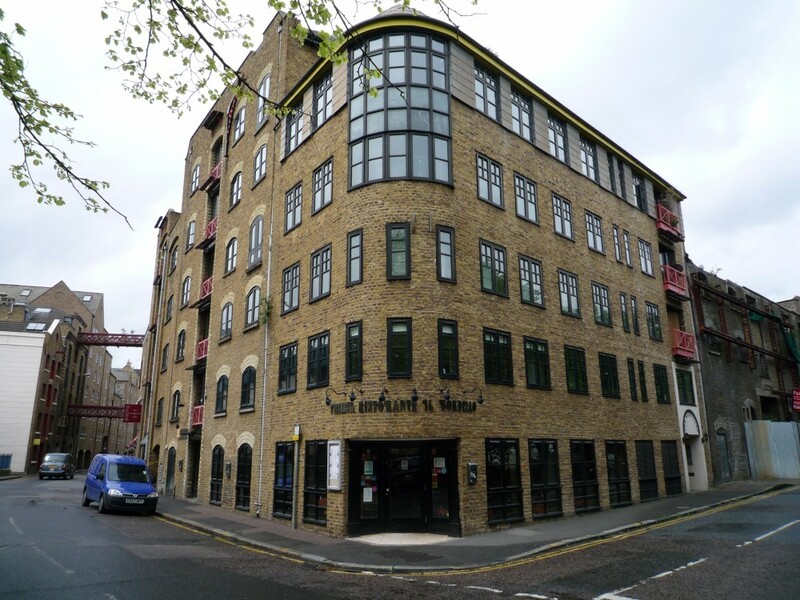 The property comprises two ground floor restaurants, with 24 flats arranged over five upper floors, 18 of which were sold on long leases and six let on assured shorthold tenancies. Market value – circa £7 million. We were instructed by Leeds Building Society to undertake a valuation of four properties owned by a private property company for loan security purposes. The properties comprised three office buildings, two of which had planning consent for residential conversion and one neighbourhood shopping centre, all located in the south-east. Combined total value – circa £10 million. We undertook a valuation of two properties – a High Street retail shop let to Boots and a detached three-bedroom house situated in North London, on behalf of the executors of a private individual, deceased, for probate/taxation purposes. Combined total value – circa £2.3 million.